Where is the железничке станице? As I try to catch up on some posts, here is the latest from the road. It has been 10 days since I arrived in Serbia, and I have no idea where the time went. Yet again, I have added another country to the list of places I must revisit (and dedicate more time to) in the future. But it’s time to move on, and there are several days in Transylvania to look forward to. My stay in Serbia concluded with a few days in Novi Sad, a city in the Northwestern part of the country. Having heard good things about the city and some of the surrounding towns, it seemed like an ideal stop on the way to Romania. But what I found out on my last evening there was that getting to Timişoara, my first destination in Romania, wouldn’t be as easy as I expected. 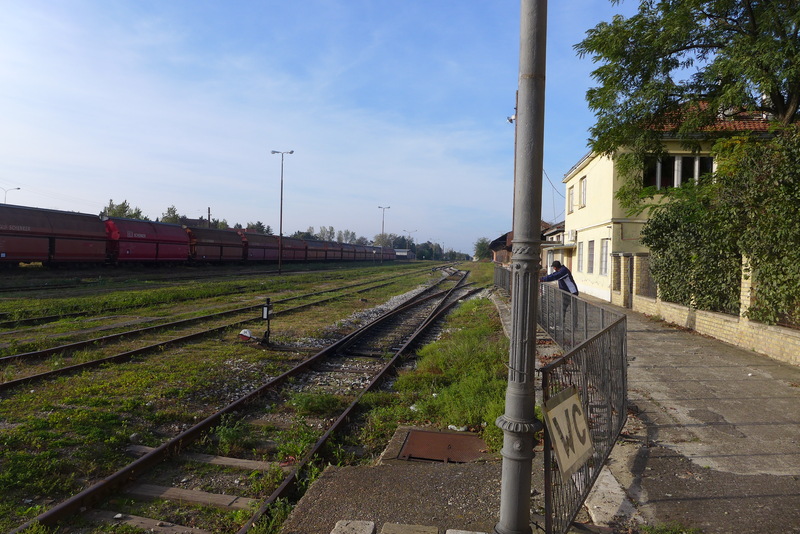 There were no direct buses or trains, backtracking to Belgrade didn’t seem like an efficient idea, and hitchhiking would be too time consuming. 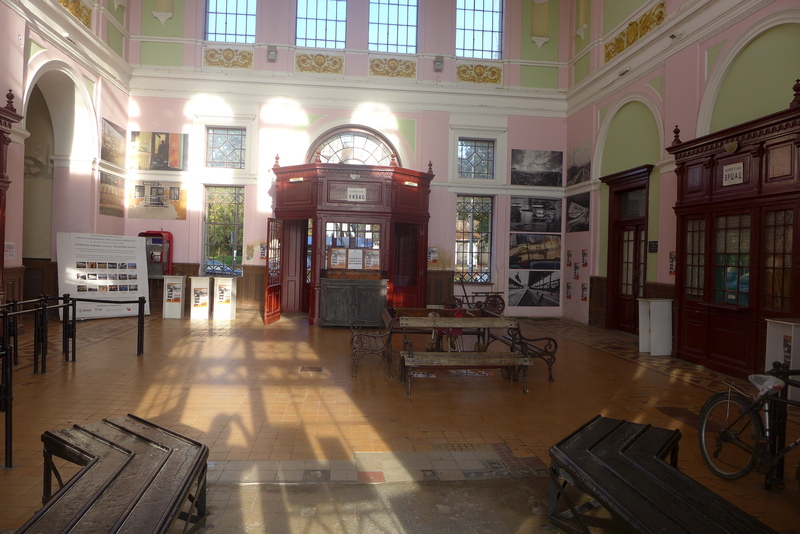 So, after some last minute research, it seemed that the most effective route would be to take a bus to the border town of Vršac, and from there catch the evening train to Timişoara. Now, so far during my travels I haven’t yet been lucky enough to rack up any of those horror stories of trains that never arrive or sleepless nights at sketchy bus stations, the sort of stories most decorated backpackers toss around casually over drinks. Maybe the flexibility in my plans, or lack of plans in general, allows for getting on the wrong train here and there, or ending up in a different city. But so far, each of those has only happened once, and apart from a few unexpected nights on park benches and a beach, everything has run pretty smoothly. My trip to Timişoara was no exception. However, the journey did present some interesting situations, so let’s say it was a close call. It was around 12:30 pm when I got on the bus in Novi Sad, spending my last Serbian Dinars on the bus ticket and some coffee. My thoughts were the same as usual – arrive at my destination, find the train station, withdraw the least amount of cash necessary if they don’t accept card, and if all else fails, find wifi. Despite covering a distance of 144 km, the bus operated like a local service, constantly picking up passengers and stopping at practically every village on the way. Every now and then, the driver would pick up some hitchhikers and elderly ladies who would flag him down from the side of the road. With all of the halts and slow rural traffic, the trip lasted longer than expected, and about 3.5 hours later we arrived at the city limits. As we approached the city center, the initially packed bus slowly started emptying, with several people hopping off every few minutes. I decided to stick around until the final stop, assuming the bus station would be the best place to get directions. If I have learned anything during my time in the Balkans, it’s that the bus and train stations are either right next to each other or on opposite sides of town. Upon arriving at the bus station, I realized it must be the latter. Not only were there no train tracks in sight, there was pretty much nothing around. A few people were waiting for a bus, and faint noises came from an auto repair shop across the street. That was about it. Without any maps, internet or money, I started speaking with the only people there, and for the first time, no one spoke English. 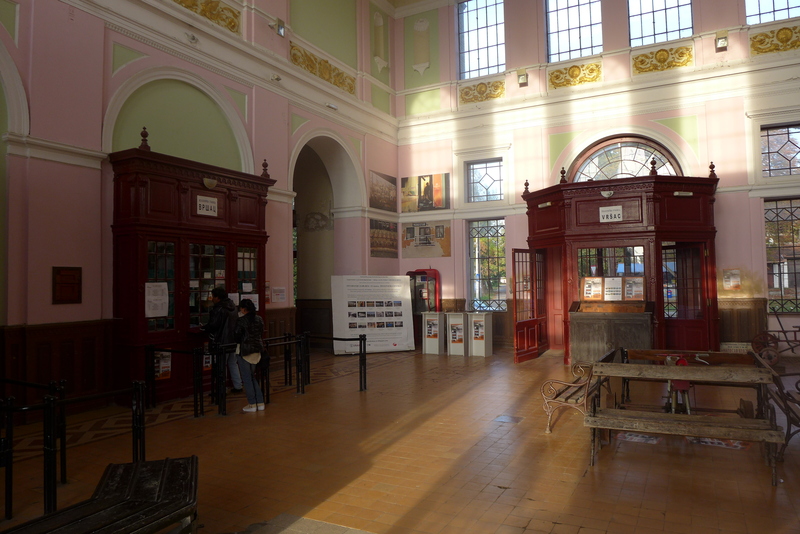 With my limited Serbian, some miming and, at one point, very poor drawing, I was finally able to explain to the ticket clerk that I needed to catch a train, and her eyes widened. Apparently, the train station wasn’t nearby. If there is a second thing I have learned about how things work in this part of the world, it’s that everything, no matter how far, is always a twenty minute walk away. Either most people choose not to walk and assume that’s how long it would take, or 20 just sounds like a good number. 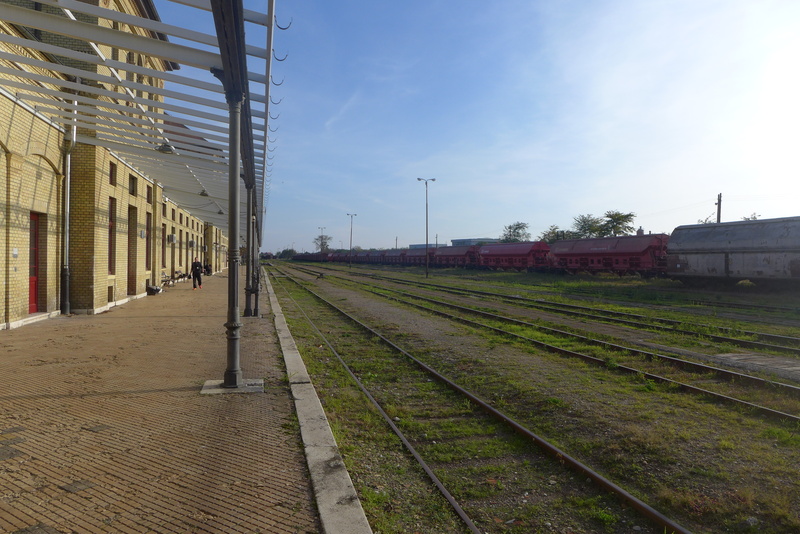 In any case, twenty minutes after walking in what I was told was the correct direction, I was redirected by a helpful local who spoke a little English and was nice enough to write down the Serbian for train station – железничке станице, or železničke stanice. 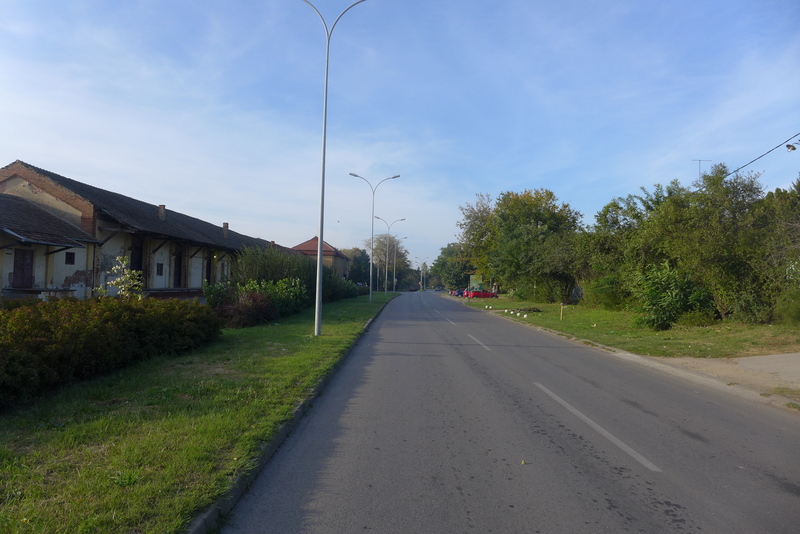 Every few minutes, I would bother someone along the way, asking “železničke stanice?” This process repeated itself a few times, and 90 minutes later, I was again in the middle of nowhere. The sun was getting lower in the sky, and I had one hour until the last train. At this point, I was starting to give up hope. There was still no sign of the station, an ATM, or anything that looked remotely modern. Continuing to walk in the same direction, I started to also keep an eye out for somewhere safe and isolated to set up camp for the night. I was in a neighborhood on the outskirts of town, with many small houses that had grassy, fenced off front yards. Surely, one of the locals wouldn’t mind if I set up my bivy sack on their lawn for the night. Just as I was about to knock on someone’s door, I came across a set of rusted railroad tracks on the side of the road. The track started a few meters away from the sidewalk, semi-hidden under some low shrubs, and led through a path in the vegetation. Figuring I had nothing to lose, I began following the path and 5 minutes later, it opened up to what seemed to be the station. 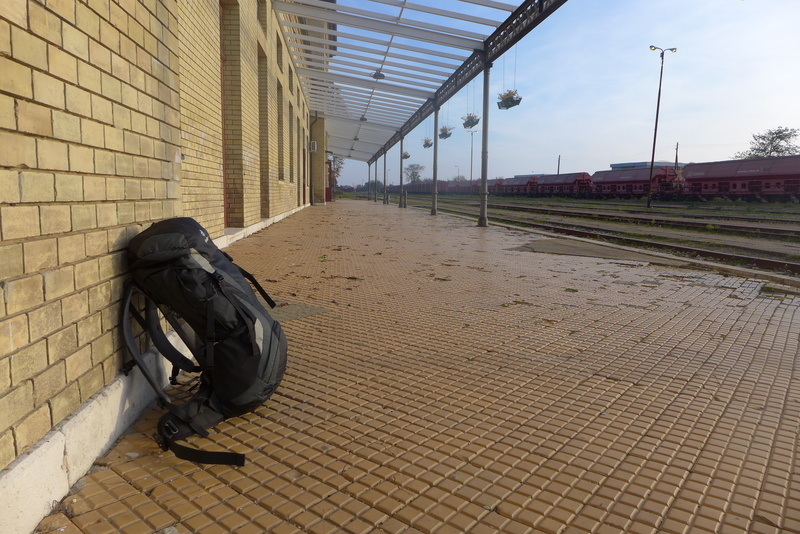 The train station was completely deserted. Overgrown grass covered the tracks, abandoned trolleys lined the furthest rails, and stray dogs laid aimlessly on the eges of the platform, soaking in the last bits of sunshine. Inside the decrepit building, an old man calmly smoked a cigarette, his thick, white mustache yellowed from years of incessant smoking. The window of the ticket counter rattled, disturbing the silence and waking the pigeons that were huddled along the ceiling’s decaying, wooden support beams. 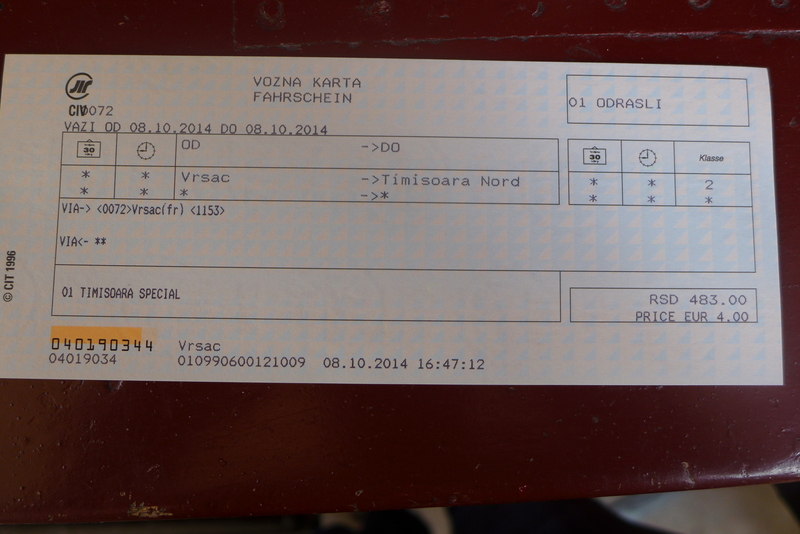 The train ticket was 500 dinar (about 4€) and the nearest ATM was half a kilometer away. After a bit of rushing, I had my ticket and, ironically, twenty minutes to spare. It was a day of many firsts. For the first time, I had absolutely no idea where I was. I had no money. Everything was written in a script that I couldn’t read. There weren’t many people around, and the few that I ran into didn’t speak any English. And it was exhilirating. In the end, regardless of the obstacles, when you embrace the experience and keep an open mind, everything seems to turn out fine. 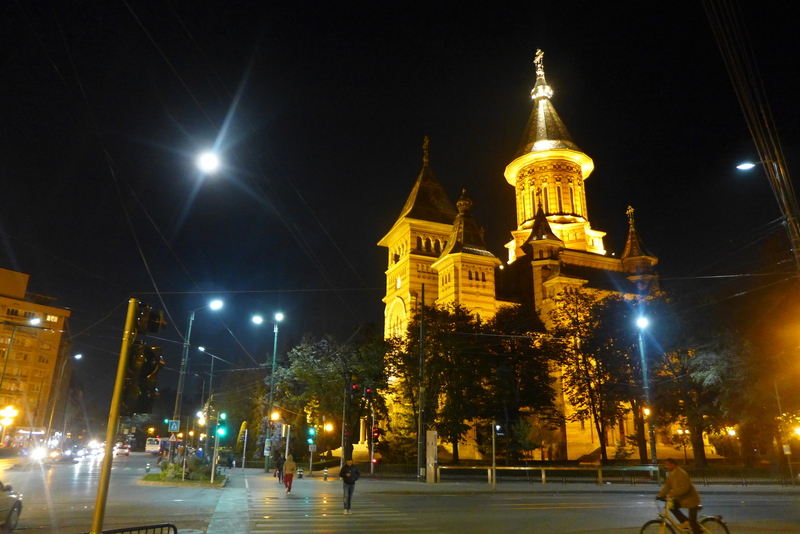 Everything did turn out fine, and soon after a few unnecessarily meticulous searches of my 35 liters at the border, I was walking taking my first steps through the calm, brightly lit streets of Romania. Well if you can make do without language, directions, wifi — you are good to go anywhere. Great adventure! Who wants a regular train ride!